I made a trip out to Villeray late last night thinking it would rain this morning. 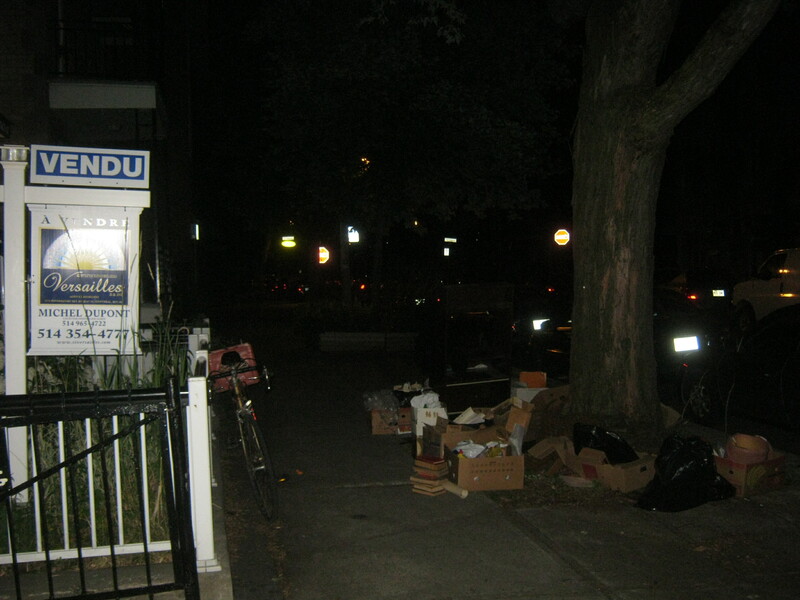 I came across this pile on Casgrain near Villeray (street) which laid in front of a sold house. I couldn’t tell if the trash was put out haphazardly or if it was already picked through. 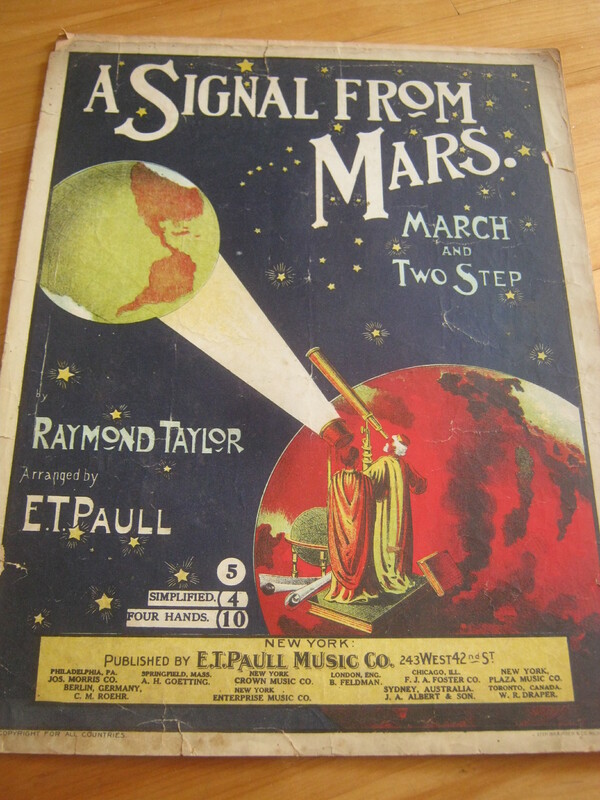 Regardless, I found some pretty cool stuff, some of which dated back to the turn of the 20th century. This binder is kind of funny. It’s very proud of it’s ability to be refilled, a fair trick to be sure but one we take for granted in today’s world. I think this was made in the 1930s. The notes inside seem to be related to musical training, which makes sense given the stuff you’ll see later. 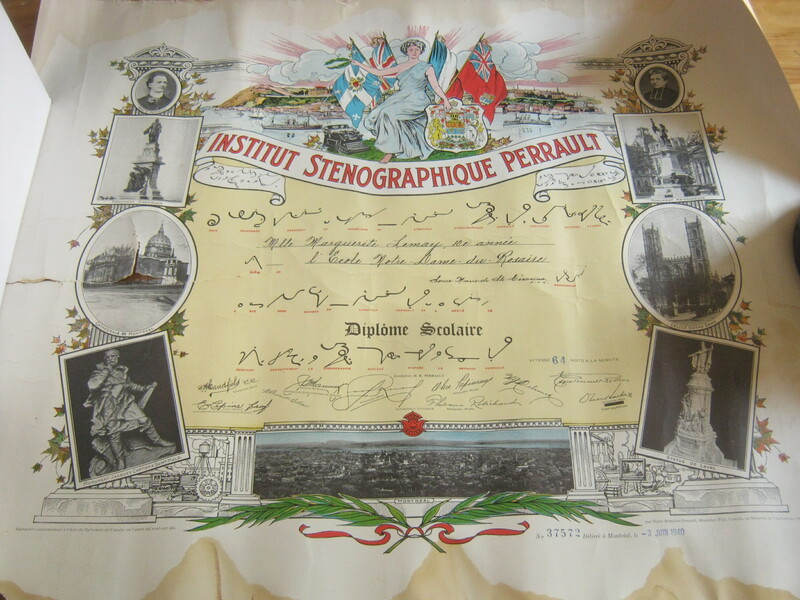 This is a diploma from a Montreal stenography course dated June 3rd 1940. I didn’t realize how gibberish-like stenography was before seeing some of the scribbles on this diploma. That people could (and still do, apparently stenography pays quite well these days) somehow translate English into these squiggles seems incredible to me. 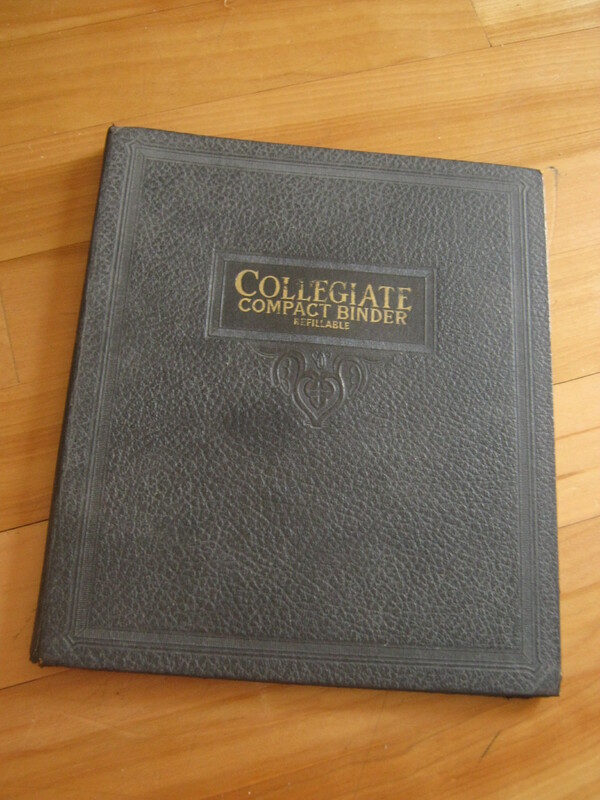 This diploma is a really beautiful piece of ephemera. It has some great imagery, some of which you can see by clicking on the smaller gallery photos. (As well, there is a link for a “full size” image on the bottom right of the gallery image). I especially like the woman hanging out with some flags next to a Royal typewriter in front of the city of Montreal. It has a couple of significant rips but I think if it were to be framed (as it should) it would look fantastic. I saved several books, most of which were Catholic theory and prayer books. This one was probably required reading for the stenography diploma above. I found this glossy paper pretty interesting. 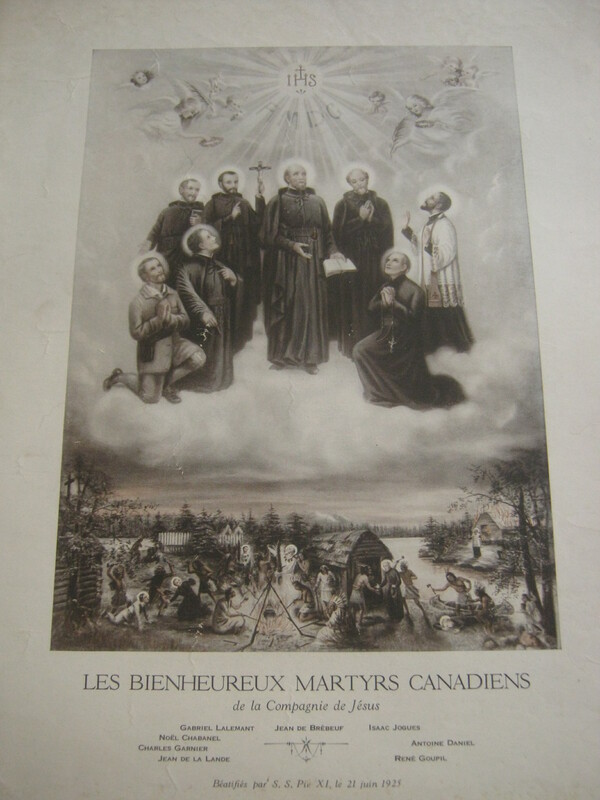 It commemorates the 1925 beatification (basically the recognition that one has surely entered heaven) of the a group of missionaries (“martyrs”) who were killed by the Mohawk back in the 1600s. The imagery is pretty powerful. On the bottom is a depiction of the missionaries being murdered by the Mohawk, and above them, in the clouds, the missionaries are all fine and dandy, doing quite well in fact as they are now in heaven. One of the missionaries was named Isaac Jogues. Read the link for more info on the event. 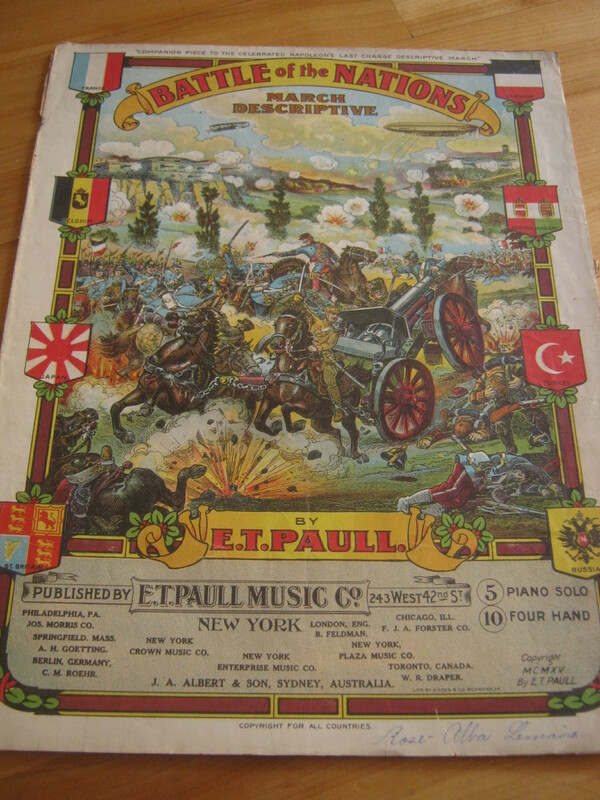 Last but certainly not least I found a bunch of piano sheet music, much of which dates from the late 1800s to early 1900s. Some of the imagery is really incredible, rarely do I find anything from this aesthetic era. I should be able to make a bit of money off the ones in nice condition. I can sell the ones in less-good condition at a yard sale for a buck or two as they would still look pretty cool in a frame. I included a gallery below of some of my favorites. There’s more yet but I might save them for another post. I hope to find some more old stuff in the Plateau this evening. It’s just a lot of fun to look through. Leaving now! good stuff. interesting. thank you. 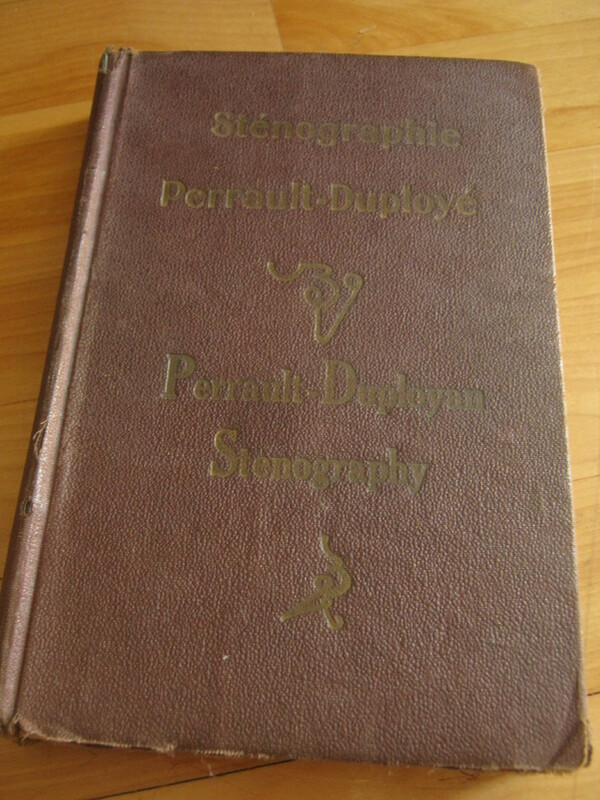 it is funny about that stenograpy. I am in my mid fifties, and back in grade ten, i took typing. that was part of the course work. i recal at the time thinking it was funny, much like a secret code sort of thing. i did okay (back then), but not wonderful. some of those symbols did look familiard. that old books/music look pretty interesting.